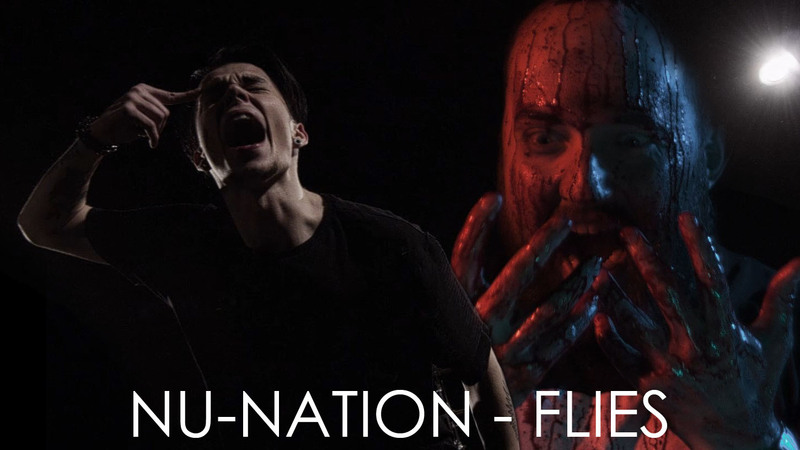 Russian metal band NU-NATION has released a new video for the song 'Flies' from 'Insomnia' album. The video was made in collaboration with Ukrainian director Volodymyr Shtun who worked with Jinjer (Napalm Records) for their 'Sit Stay Roll Over' video which reached more than 2 million views in a year. 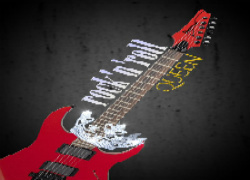 Intensive and dark song with brutal parts for the fans of Whitechapel, The Acacia Strain and melodic ones that might be liked by the fans of Parkway Drive and In Flames.